This is our new program designed for returning individual campers. We know how most of our summer campers are big fans of the ocean and marine environmental science. These are exactly the traits we love to help grow and foster our kids into strong environmental stewards. 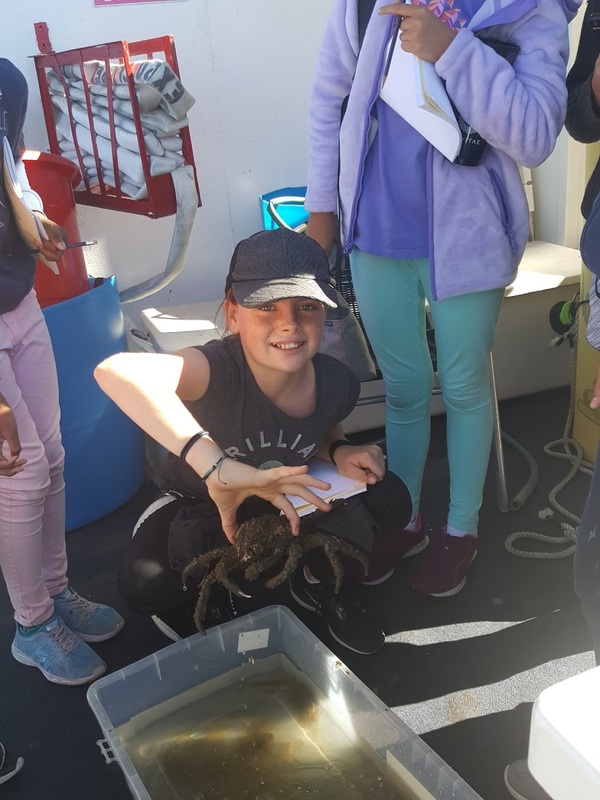 We have created the dockside program to create an inexpensive way for students to learn and get more involved in environmental stewardship overnight on-board our ship, the Enhydra. The ship will take off and go around Long Beach during the program.There will also be time for your kids to complete more of the SOAC’d program which allows them the potential to get closer to being a CIT (counselor in training) or counselor next summer. Wildlife Study – Seals, Sea Lions, Birds, etc. Touch Tanks – Giant Sea Bass, Abalone Plants, etc.